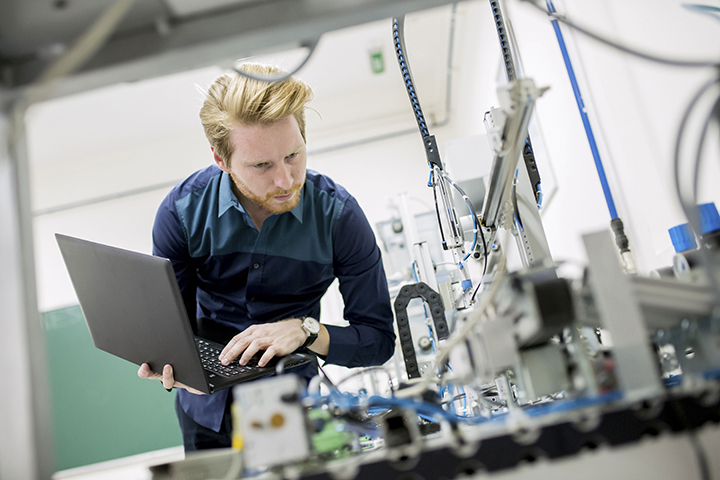 Wired and wireless infrastructure, integrated communications and collaboration, smart IoT devices, and managed service solutions all play a significant role in driving agile and lean manufacturing processes, cost-of-quality, and demand flow output. Downtime can cost more than money; it can cost customers. 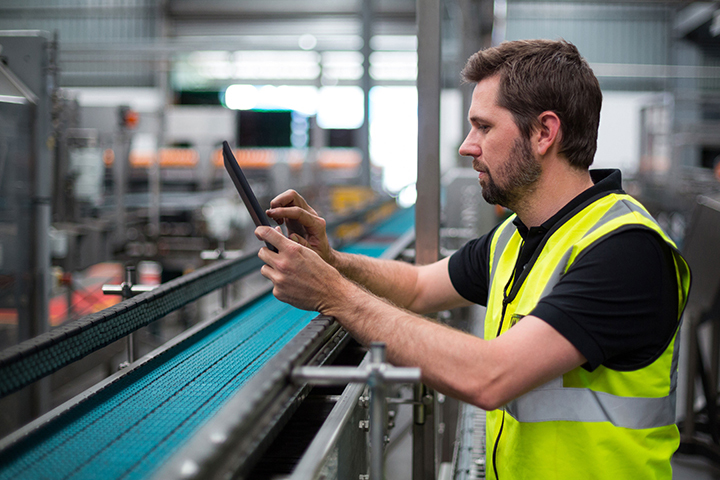 With the right mix of edge technology products and services, Black Box clients effectively integrate digital manufacturing solutions with process automation, centralise data management and inventory control, and ensure coverage and capacity issues are addressed.